The three main goals are: the eradication of hunger, food insecurity and malnutrition; the elimination of poverty and the driving forward of economic and social progress for all; and, the sustainable management and utilization of natural resources, including land, water, air, climate and genetic resources for the benet of present and future generations. 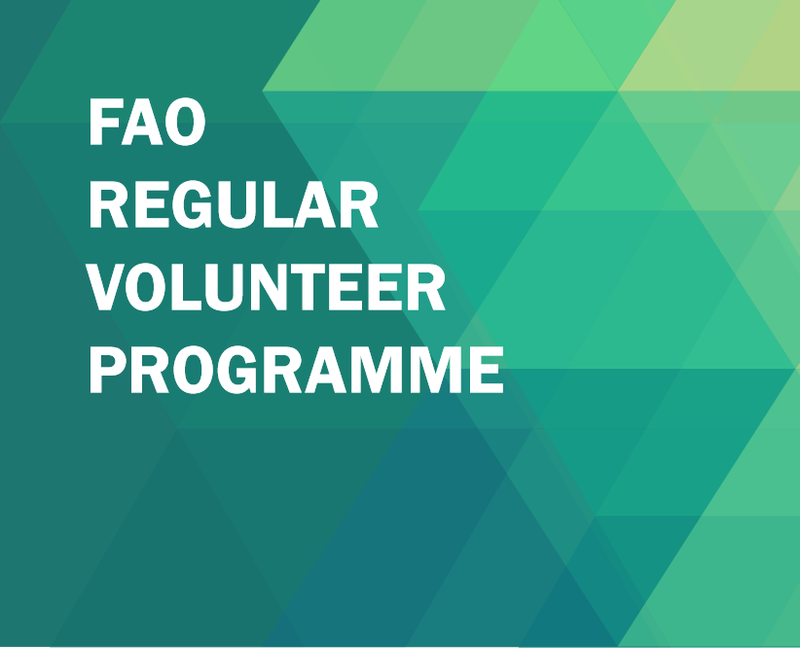 FAO runs its Regular Volunteer Programme to provide opportunities for individuals to contribute their voluntary actions, where suitable, to support FAO’s Strategic Objectives and United Nations Sustainable Development Goals. The Programme proactively and strategically mobilizes broad-based voluntary services of citizens of the Member States, especially from the Global South.FAO’s Volunteer Programme offers a unique opportunity to qualied candidates to engage in a mutually beneficial experience, based on the spirit of volunteerism. 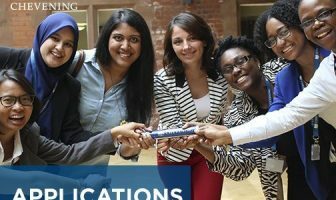 A stream of young, energetic and highly motivated volunteers from across the globe will enhance FAO’s innovation.The duration of a volunteer assignment is up to eleven months. FAO does not provide any remuneration to volunteers except for insurance coverage. candidates must have completed secondary school education. candidates must have working knowledge of at least one FAO ofcial language (English, French, Spanish, Arabic, Chinese or Russian). Knowledge of a second FAO official language will be considered an asset. 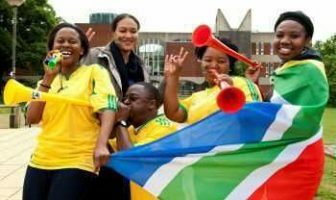 candidates should have appropriate residence or immigration status in the country of assignment. 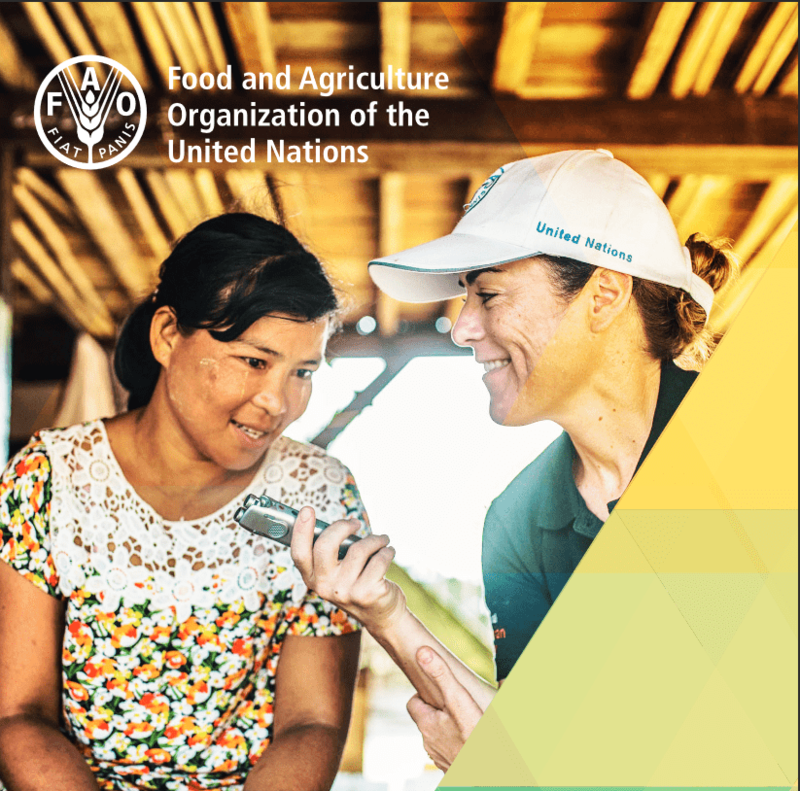 Family relations exclusion: candidates with family members (dened as brother, sister, mother, father) employed by FAO under any type of contract are not eligible for the Volunteer Programme. All applicants must apply through the i-recruitment system http://www.fao.org/employment/irecruitment/en/ by submitting an online application form together with a motivation letter. Only candidates selected for an interview will be contacted. For more details, please visit Volunteer FAQ on the FAO site.